VeriSM introduces the concept of “service management principles”. 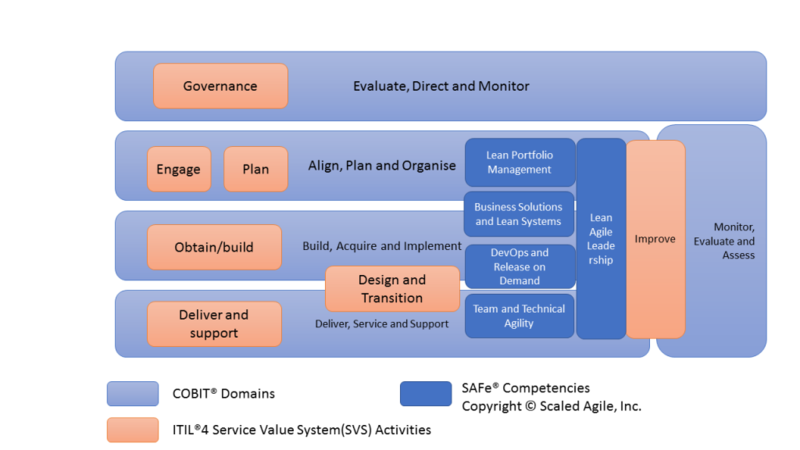 The Service Management principles are relevant to applicable product/services within an enterprise. Some of the Service Management principles may include security, quality, cost and risk. VeriSM introduces the concept of “Management Mesh” which allows the enterprise to leverage from the multiple process frameworks and technologies. VeriSM is a new approach introduced in 2017. The rating will be revisited based on the industry feedback. Please refer the Rating Criteria.